Scott is a racehorse trainer based at the picturesque Haygarth House Stud near Retford, Nottinghamshire. 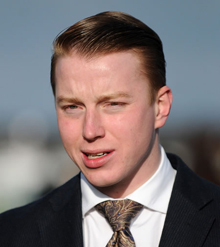 The youngest trainer in Britain, Scott has already underlined his ambitions by saddling a string of notable winners on the All-Weather and Turf since taking out his license at the turn of the year and currently holds one of the highest strike rate at Epsom in the country. Supported by dedicated and experienced staff, he is looking forward to enhancing his growing reputation with a strong team of proven handicappers and an exciting crop of two year olds both home bred and purchased at the various sales. Scott is a flat trainer that has plenty of runners over the turf summer season, but is also a strong supporter of the all-weather tracks, especially Southwell. 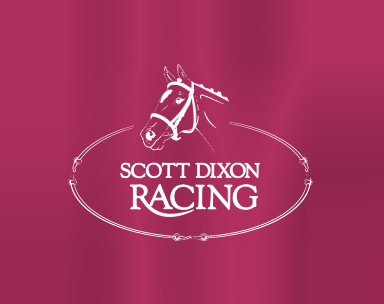 Over the last five seasons (2015- 2019) Scott have sent out over 110 winners, that have banked over £780k in total prize money.